Are These the Best Books On Personal Finance? What are the best books on personal finance? Is it the ones that give you the most information? Or are the best books the ones that change you a little? I think the best personal finance books are the ones that leave a lasting impact on your life and get you to take action. One of the great things about getting to interview people last year was finding out what impacted them most. 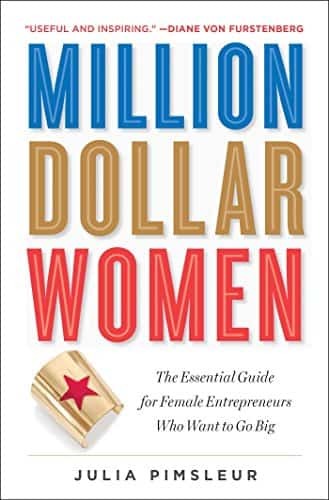 Ask anyone who has made great strides with their finances and they will inevitably refer to one book that made it click. For everyone it’s different. 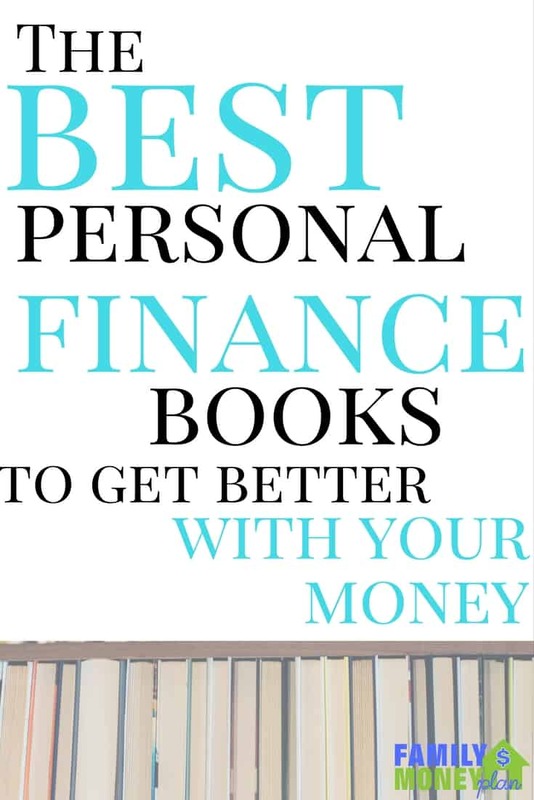 If you are looking for some of the best books on personal finance here are some that may help you with your money breakthrough from some of the internet’s best personal finance bloggers. Enjoy! Your Money or Your Life by Joe Dominguez. Reading that book made me think of my time differently and how I spent money. For example, I started thinking of my purchases in hours worked. Suddenly a lunch out didn’t seem so good if it was costing 1-2 hours of work. 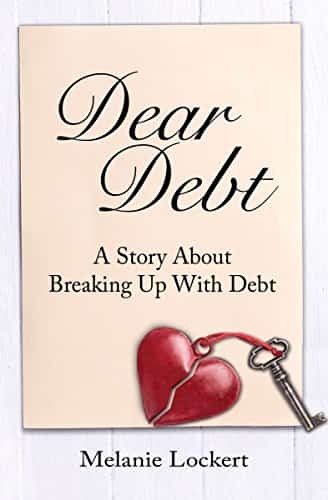 The first one I ever read was “The Debt Free Graduate” by Murray Baker. I got it at a grade 12 book fair with intentions of being super money-savvy in university but promptly forgot all of the information the first day of frosh week. I still own it, and it holds a special place in my heart now, even though I didn’t appreciate it back when I needed it most. Sorry, Murray Baker, I wasn’t ready for what you had to offer. 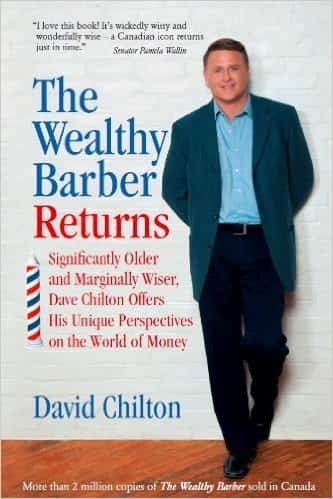 The next one, pretty much everybody cites, but The Wealthy Barber Returns is probably my favourite personal finance book. I always thought that investments were untouchable to someone like me who had zero knowledge of stocks, bonds or anything in that world. David Chilton lays it out in a way that’s like having a conversation with a funny friend who just happens to know a lot about how to manage your money. It’s been the most eye-opening book for me so far in terms of lessons I can actually use in real life. When I was in medical school on a particularly brutal rotation, and not loving life, I wondered if I might rather get rich quick than spend another 40 years in medicine. I sent my Dad, who was pretty money savvy, an article about swing trading. 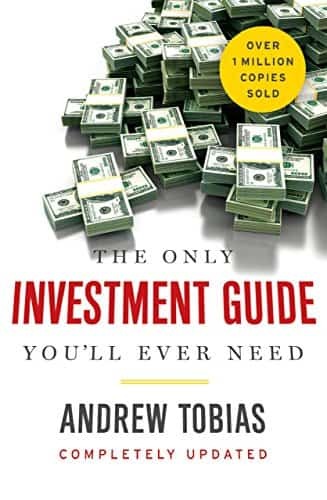 He responded by sending me The Only Investment Guide You’ll Ever Need by Andrew Tobias. I read it, forgot about swing trading, and decided I could stick it out in medicine for awhile. Reading that book probably kept me from making a lot of money mistakes later on when I started making real money. I’ll have to admit that I only started reading personal finance books after I’d already discovered the world of early retirement. My most recent purchase was Dear Debt. I bought the book directly from the author (hi Melanie!) at FinCon 2016 and read the entire book on my flight home. It was great. If you haven’t already, I’d recommend picking it up. 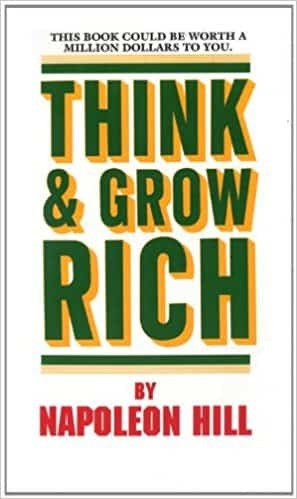 Claudia: Think and Grow Rich! Hands down, Your Money or Your Life. The book can be life changing if you let it. The Total Money Makeover by Dave Ramsey. The debt snowball is brilliant and those quick wins definitely help to keep you motivated as you pay off debt. Dave also does a good job of addressing some of the factors that keep us in debt in the first place – like trying so hard to keep up with “the Joneses” and just be “normal”. 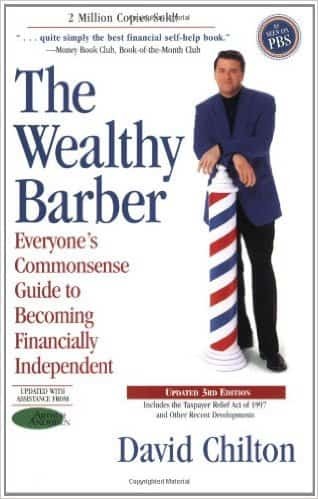 I haaaaaate to say this but probably The Wealthy Barber, if only because it was the first personal finance book I read in high school! 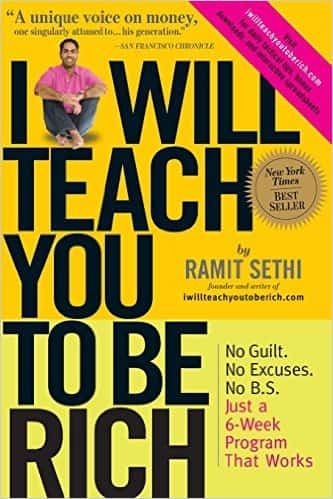 More recent, great, impactful reads would be I Will Teach You To Be Rich by Ramit Sethi and Stop Overthinking Your Money by Preet Banerjee! 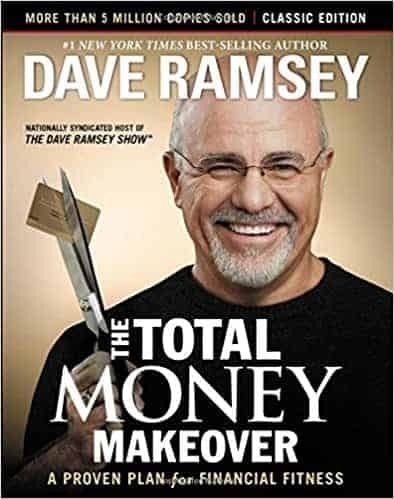 Not everyone is a fan, but Dave Ramsey’s Total Money Makeover. I’m not religious, and I can see why the book might turn some people off, but the financial advice is solid. It made me realize money is more about behavior than math. 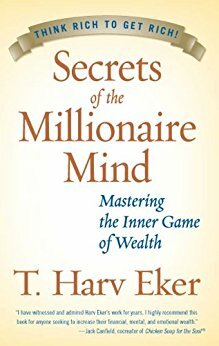 Hands down the one that changed my view on money and how I think about it was the Secrets of the Millionaire Mind. I was a different persona after reading that. 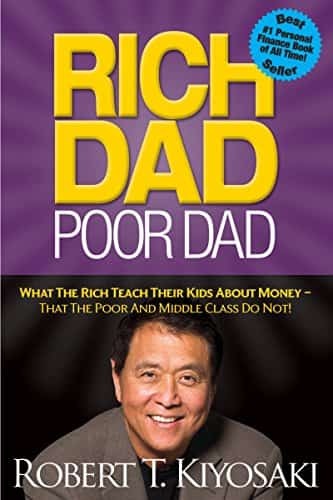 I read “Rich Dad, Poor Dad” by Roberty Kiyosaki when I got out of college, and it really made me realize the difference behind the reality of someone’s situation and the one they present to the world. I saw that I could build wealth, but it may mean sacrificing the really nice cars and homes and clothes…and I’m ok with that. 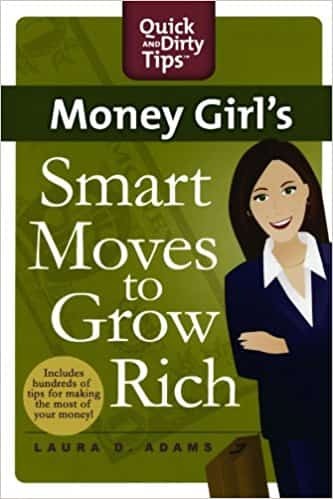 Money Girl’s Smart Moves to Grow Rich by Laura D. Adams. It was the first personal finance book that didn’t feel condescending to me and had a bunch of really clear, actionable steps to start sorting out my finances. I read it years ago, well before I started blogging, and it really inspired me to start paying more attention to where my money was going. 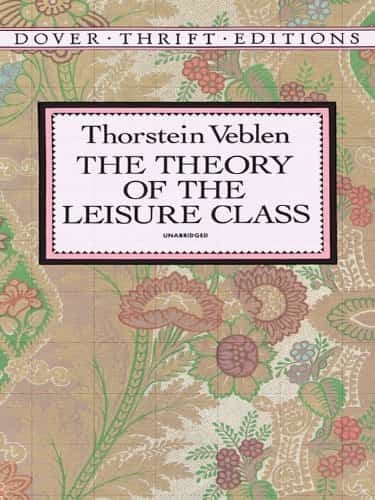 I had a professor in undergrad insist that I read Veblen’s The Theory of the Leisure Class. I went down swinging that semester. But in hindsight, it was the start of my slow awakening in terms of conspicuous consumption. That same class had me tackle The Communist Manifesto, some works by the Stoics, and a whole slew of other philosophers. I’m really fascinated by how other people, other cultures, and other societies–both past and present–think about life and work and money. That always makes a stronger impression on me than some of the more prescriptive personal finance books. 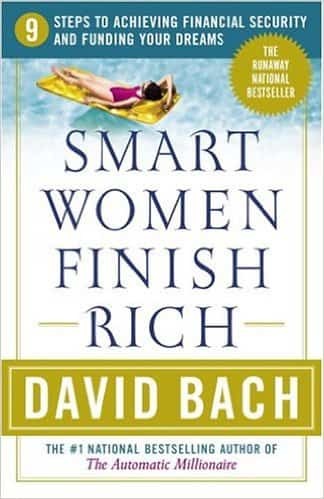 Smart women finish rich by David Bach. 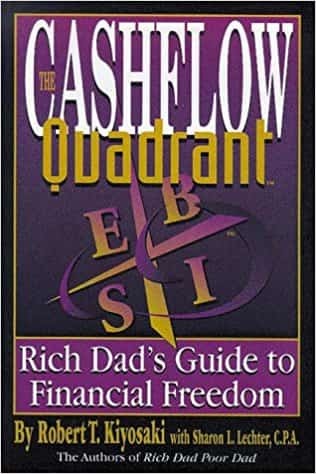 This was the first personal finance I book I picked up shortly after I graduated from college and I literally read it to shreds and then had to purchase another copy. 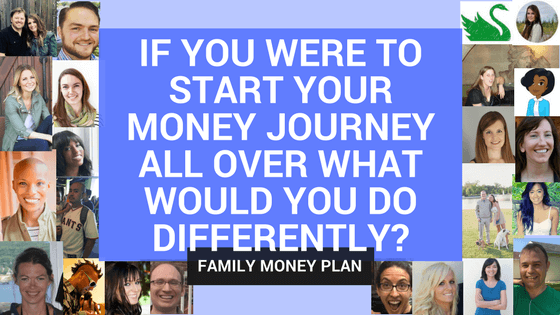 It introduced me to concepts I didn’t understand and would ordinarily have never really thought about – retirement savings and what my 401k was, the latte factor and how saving small over time could actually be a big deal. It was an amazing book for young Bola. Dave Ramsey’s The Total Money Makeover. 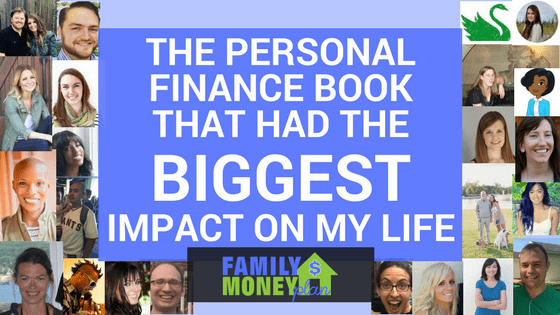 It was the very first personal finance book that I read. Knowing what I know now I see that some of his stuff is crazy and radical – mostly the stuff about cash. I think a lot of people get turned off because he mixes in religion and angry old man speak in his book and radio show. But at its core it’s all stuff that completely makes sense – spend less than you earn, debt is dumb, get on a budget. Ok I have two! 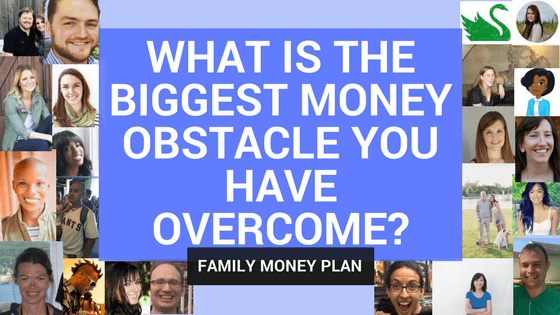 When I was in debt it was Dave Ramsey’s book, The Total Money Makeover. 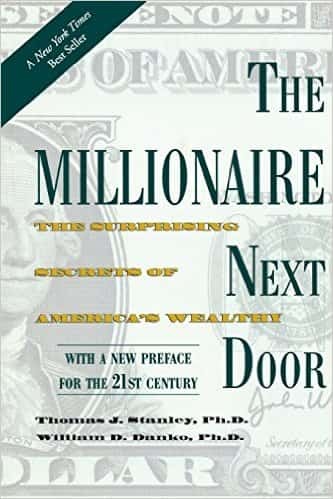 Now that I am out of debt and savings/investing, it’s the Millionaire Next Door. I don’t read as many personal finance books these days as I used to, more online magazines and blogs. So I’d have to save Rich Dad, Poor Dad. 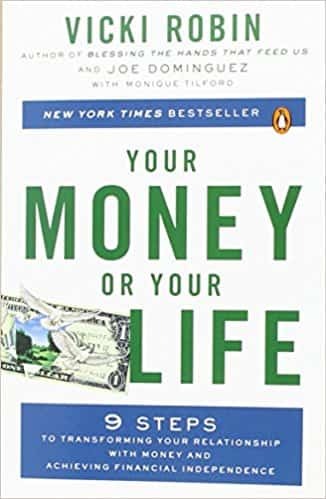 I read this shortly after college and it really opened my eyes to thinking about money differently and helped frame my approach to personal finance as I entered the working world. What about you? What do you think is the best book on personal finance? Let us know in the comments below so we can all check it out. Want More Great Insights From These Amazing Bloggers?